Field tested, failsafe, and long life performance in extreme conditions. 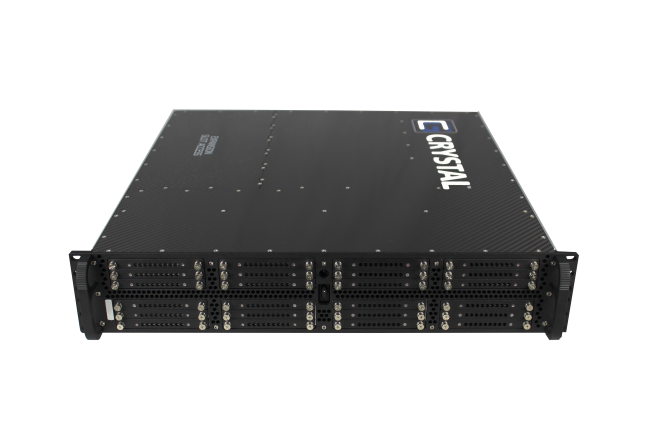 As demand for mass data retention grows, Crystal Group is dedicated to increasing the storage density available in harsh compute environments. 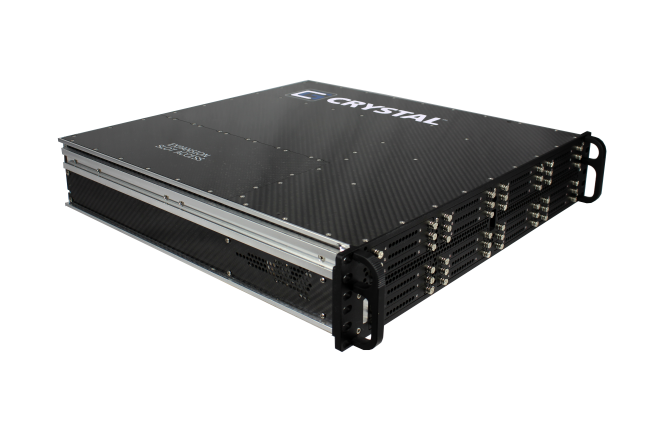 Crystal Group Rugged Storage Systems provide high-density data storage in a rugged, aluminum and carbon fiber package, able to withstand the roughest terrains and toughest applications. 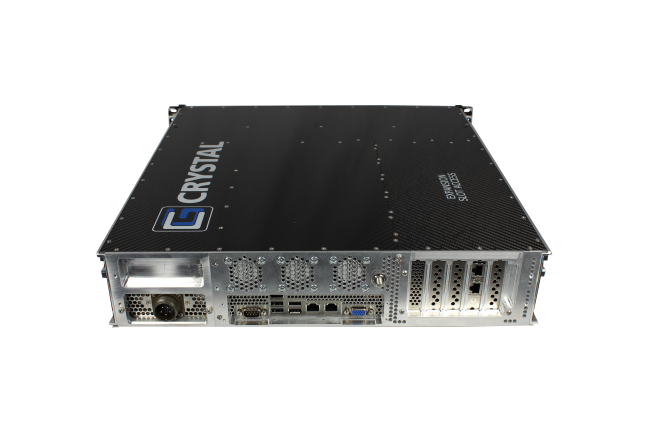 Crystal Group’s turnkey Rugged Storage Systems combine high-capacity data storage and military-grade security in a reliable, rugged device that does not sacrifice performance or critical data. 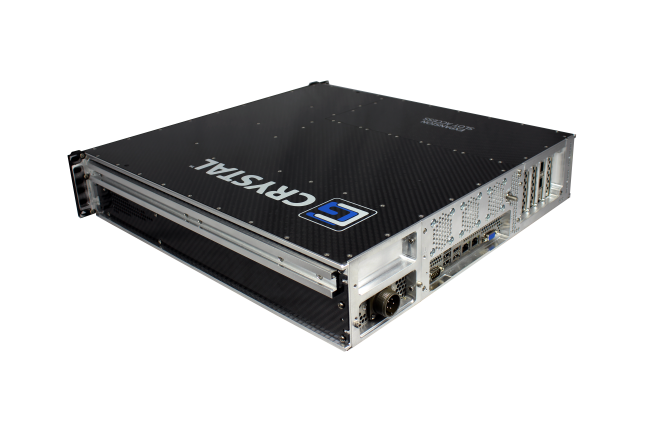 Rugged Storage Systems, available in multiple form factors, feature high-bandwidth SATA/SAS architecture and enterprise-class hard disk drives (HDDs), or solid-state drives (SSDs). Crystal Group storage products are specifically engineered to provide fast, reliable, and secure data storage in the most challenging military, industrial, and commercial applications in harsh land, sea, air, and space environments. Light weight aluminum and carbon fiber construction weighing 18-36 lbs. ECCN: 5A992 Classification is dependent on configuration and is subject to change. Please contact your Program Manager to receive the classification of your product.